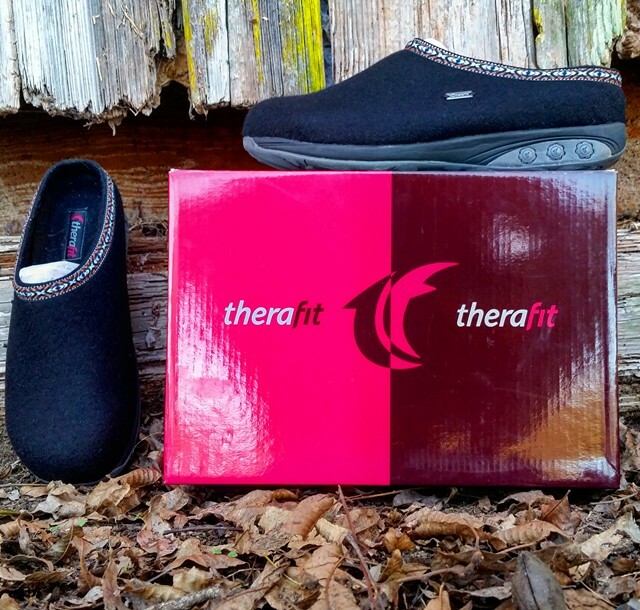 Get ready to step into the holidays with these Heather women's indoor/outdoor wool clog slippers from Therafit. If you know anything about me you know I am not a shoe person. I live in south Georgia and for the most part, live in flip-flops. But coming up to the winter months I needed something warmer that covers my toes. I was beyond thrilled when I reached out to Therafit for my holiday gift guide and they said yes. The Heather women's indoor/outdoor wool clog slippers are currently available in 3 colors: Black (as shown), grey and tan. They are a classic slipper, that brings cozy support and comfort for both indoor and outdoor wear. With a heavy-duty wool uppers and inside lining, this slipper has a removable insole with superior arch support and deep built-in heel cushioning. With a built-in toe box for added protection and genuine rubber outsole for a sure grip, the Heather slipper is suitable for the cooler months and will keep your feet cozy and warm. 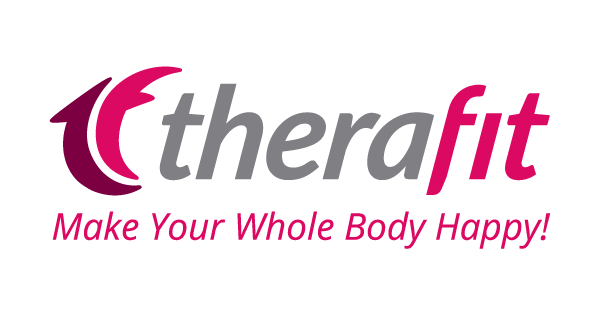 The Heather women's indoor/outdoor wool clog slippers are just 1 of the many styles offered by Therafit make sure to visit them today to find your perfect fit. And as always keep it Southern Y'all! I have been trying to find a pair of shoes that is cute and comfortable too. These would be perfect for me. Clogs are my favorite type of shoes and I like that these are indoor/outdoor shoes. I am always on the go with two jobs and three kids plus, all their activities with a dash of all the errands I run. Having a well built and designed pair of shoes is what I need for my aching feet. I would love to win these shoes because they look so comfy and super cute! I would love a pair of these I have rheumatoid arthritis in my feet and finding a pair of shoes is so hard for me these wiuld be great! I need a new pair of house shoes. It is so chilly here all winter that I always wear shoes. I love this type of shoes to wear having bad knees and back these are so easy to slide on your feet . They look really comfortable to wear. I want to win these slippers as I don't have any! Due to foot issues, I can't just purchase any kind of slippers...I need extra support. So right now I wear my sandals for slippers but my feet get cold, even with socks! I would love to win these shoes because they look so comfortable. I have nerve damage from hip replacement surgery in my left leg, ankle and foot. For me to wear any slip on shoes it needs the dip in the heel of the shoe to keep my foot from sliding out. And as a senior on SS budget does not fit these shoes. These shoes look comfy and cozy and perfect for this time of year. I would love to win these shoes because they look super comfortable. They would also offer the support my feet need. I would love to win these as they look amazingly comfortable. After 3 foot sugeries for plantar fasciatis and having the sesamoid bones removed in my foot, a great pair of slipper type shoes would be fabulous. For health reasons, I am only able to wear clogs and these clog slippers sound just wonderful. I love that you can wear these slippers inside or out which makes it really easy for me not having to change shoes all the time. These are cute shoes that look like they would be really comfortable. They are really cute and look super comfy. I need a new cute pair of shoes so badly. I would most like to win these shoes because they look comfortable and versatile. It's so hard to find a good pair of shoes and I think these would be great! I'm looking for a comfortable pair of shoes that also looks great! I love these clogs! I want to win these because clogs are great to wear and they are cute too! I want these shoes because they look comfy and I need a good pair of shoes to support my bad hip. I'd love to get these & see if they help with my back & knee pain. They look very comfy. Okay, this is going to date me, but I had shoes similar to these in the 90's. They were so comfortable, so I would love these shoes again. Having Type 1 Diabetes, I always have to wear shoes and these are really easy to slip on. I have to take care of my feet. I love these shoes because they are like slippers with support. You can wear them around the house and then run out if you have to. These would be perfect for me because my feet are always cold. I try wearing socks indoors but they wear out and get holes in them rather quickly. These look like they have good arch support and would be comfy and warm. I would love to win these shoes because being a SAHM I don't get to spoil myself often! These would be fabulous! I need a good pair of shoes/slippers that will support my feet inside - most slippers just don't cut it! I would love to win these because they look cute and comfy too. I would love to win these shoes because they look like perfect shoes for this busy mom!! I would love to win these for my grandma! I have a hard time finding a really comfortable pair of shoes but clogs work well for me and these look super comfy. I would love to win these shoes because the quality looks AMAZING!! I like the beautiful details on these shoes. I haven't had slippers in years. I could use a pair. I would love to win these because they look super warm and my feet are always cold! I like to have a pair of shoes that I can quickly slip on. I would love to win these shoes because they would be easy to put on when running out and look super comfortable. These would be perfect to keep my feet warm in the house. I'm always cold and socks wear out when I wear them. I need these to help keep my feet warm during the winter months. Thank you for the giveaway! I need a slipper with support, which is why I've been wearing sandals for slippers for years. The Therafit Wool Clog Slippers look rugged enough for outside and snugly for inside the house. I have bad feet, and I have heard that this company makes great shoes that are comfortable. This is really important to me and I would love to win a pair so I could try them for myself. I have been wanting to try this brand as I have a lot of foot problems and pain. I like the style because you can slip these on and go.They have a lot of features which would help ease some of my pain. these look so comfy and warm! Besides keeping my toes warm inside, I can make a quick run to the mailbox too! I would love to win these because I really need a good pair of comfortable shoes.